Hobart author Net Brennan is NUTS about Australia’s stories, particularly our history. Her first book for upper primary-aged children Child Convicts has been released in the US, and her second publication Australian Federation: One People, One destiny was a notable in the CBCA’s 2015 Eve Pownall Award for Information Books. Sportsmanship: How Sport Shaped Australia was published in 2016 and uses sports legends to tell the story of modern Australia. Net has more than 25 years of experience as a journalist, feature writer and magazine editor. 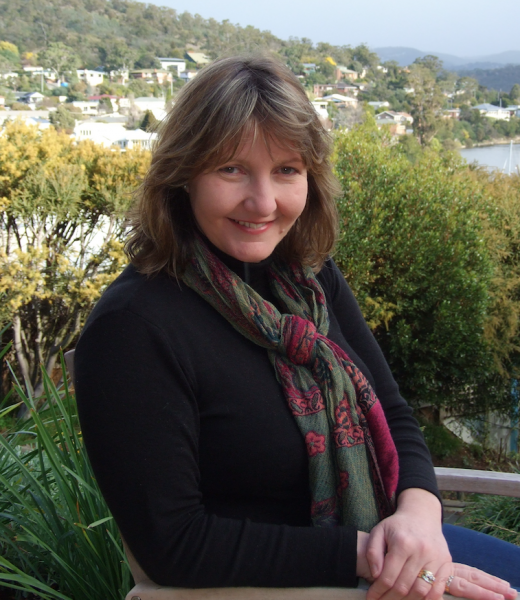 She is also a qualified History/English teacher who specialises in entertaining classroom talks on Australian history.